This best selling mug is available with direct screen print. 100% dishwasher proof. A promotional product that is sure to be kept. 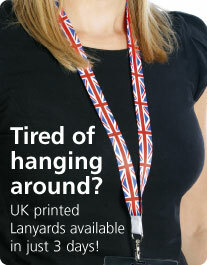 Printed using our revolutionary TruColour® system at no extra cost. 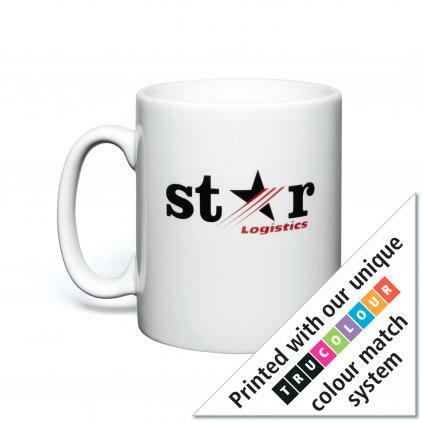 Engineered by and exclusive to us, TruColour® enables you to reassure that you can meet the Pantone requirement rather than compromising on colour; even available on dark glazes!